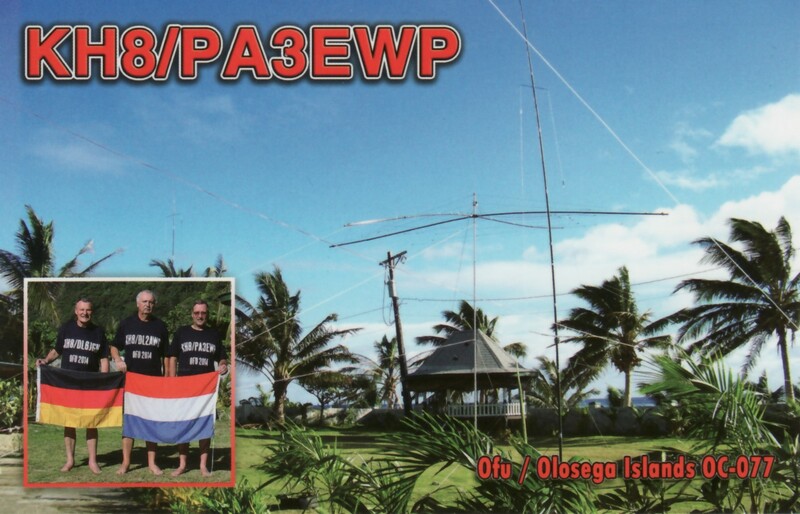 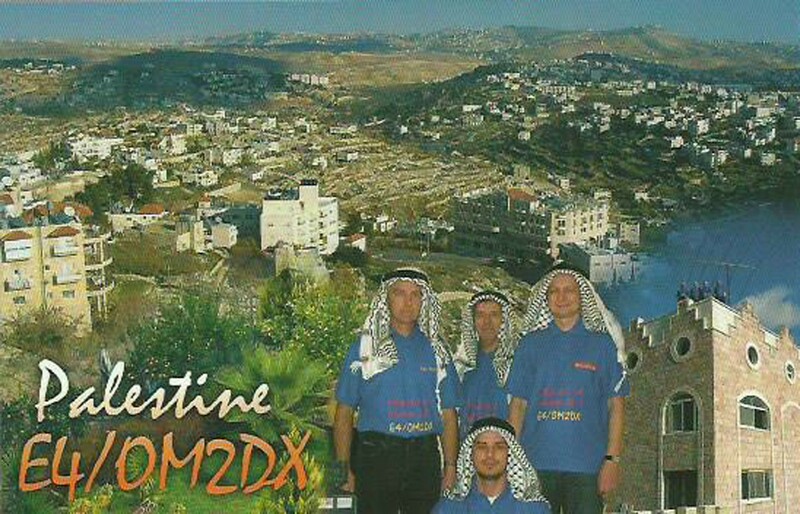 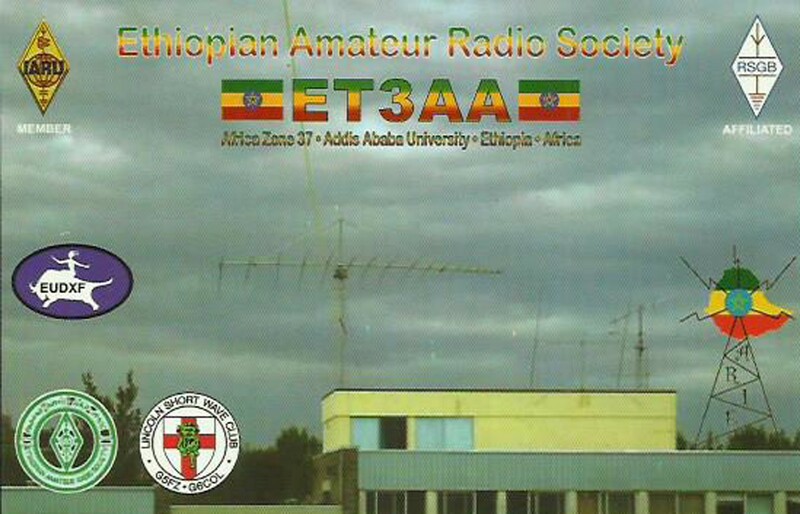 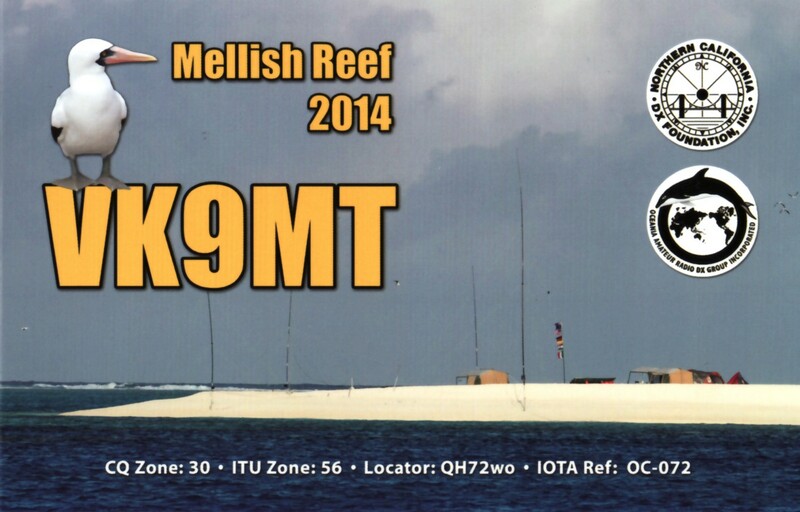 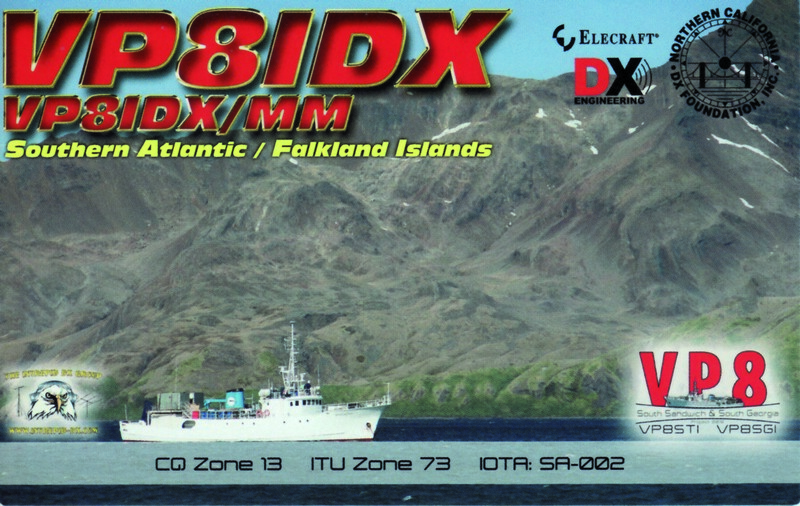 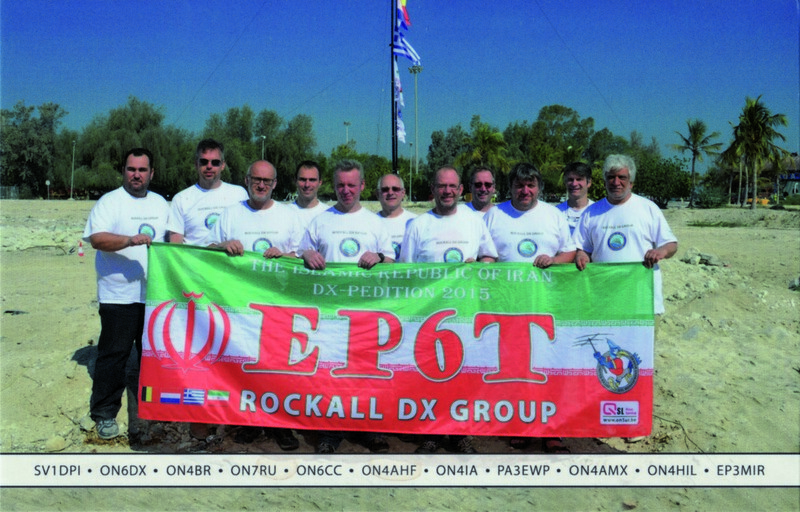 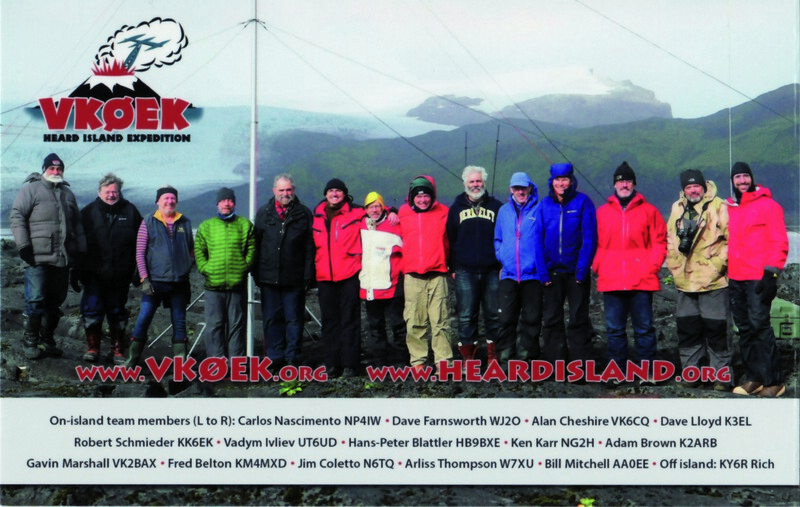 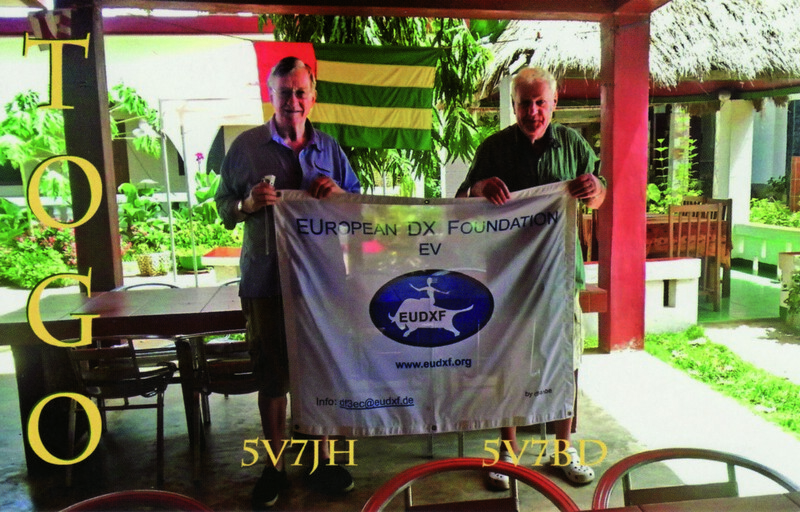 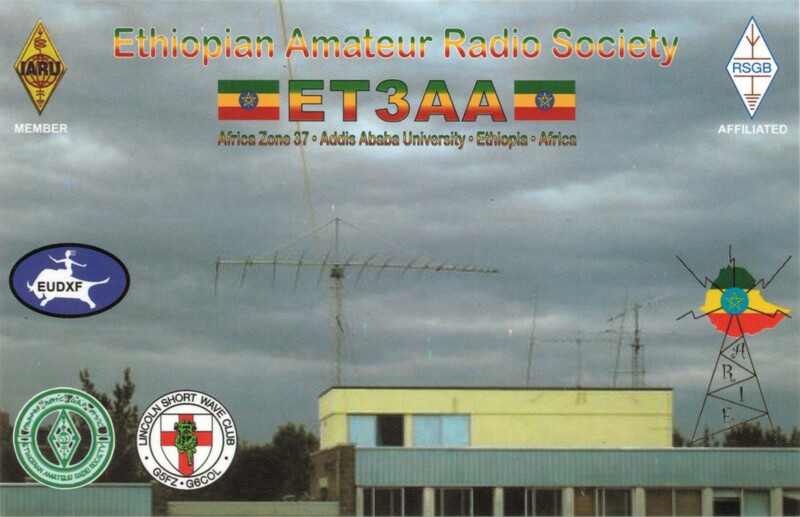 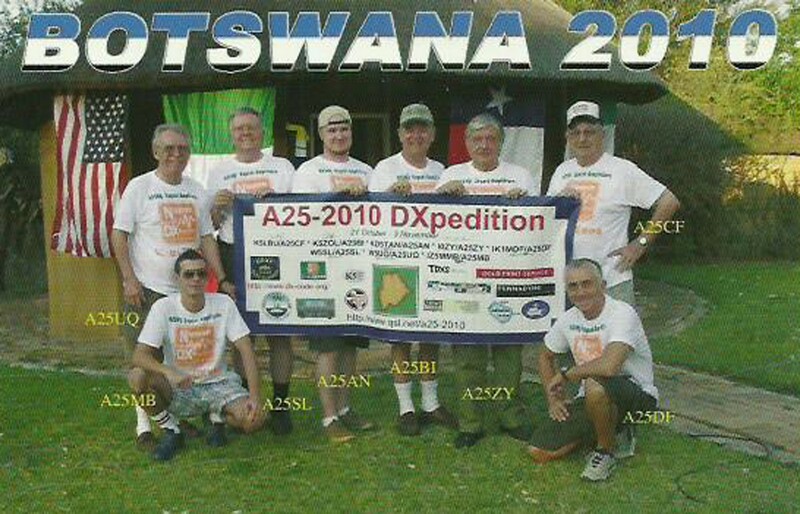 « The 3B7A team posing the EUDXF flag…. 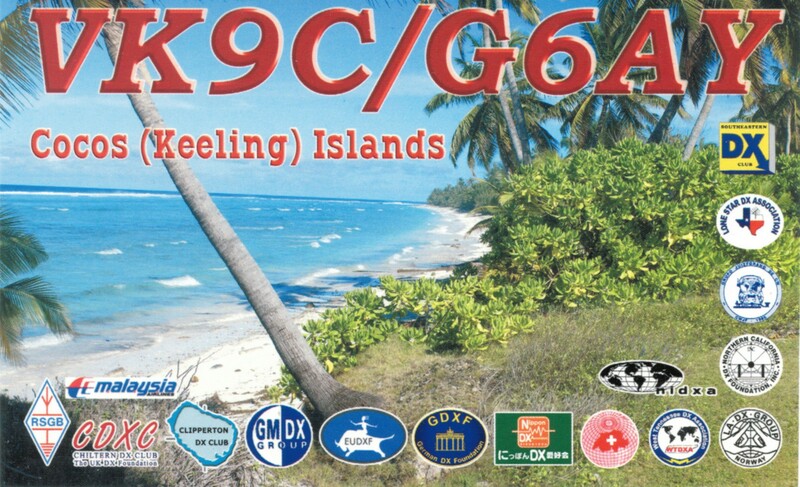 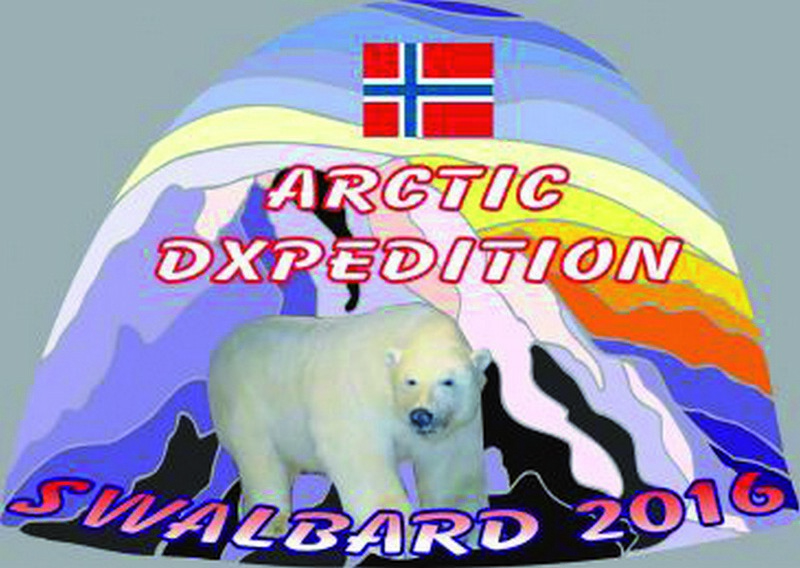 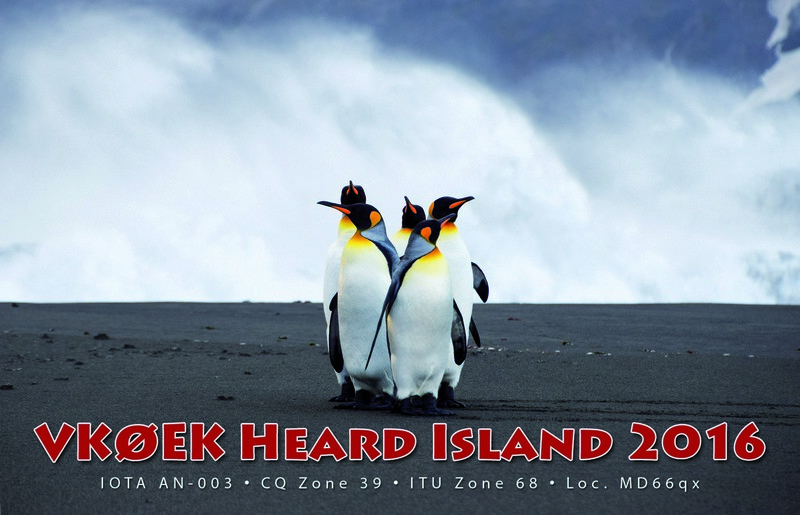 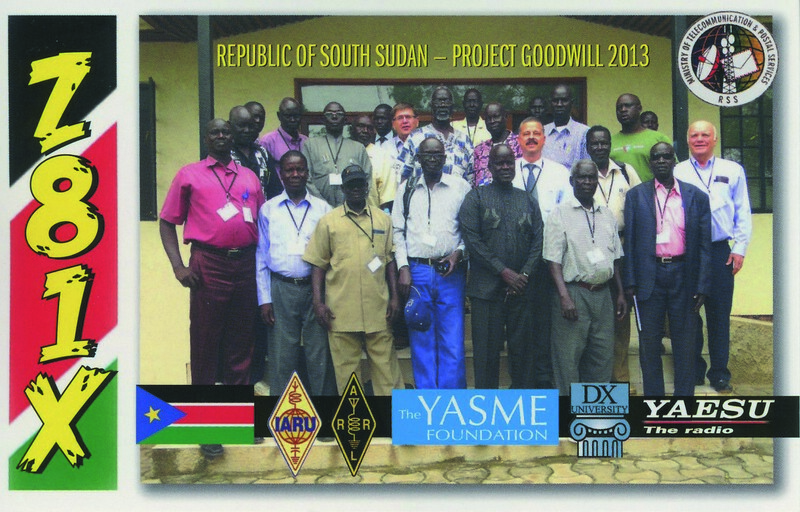 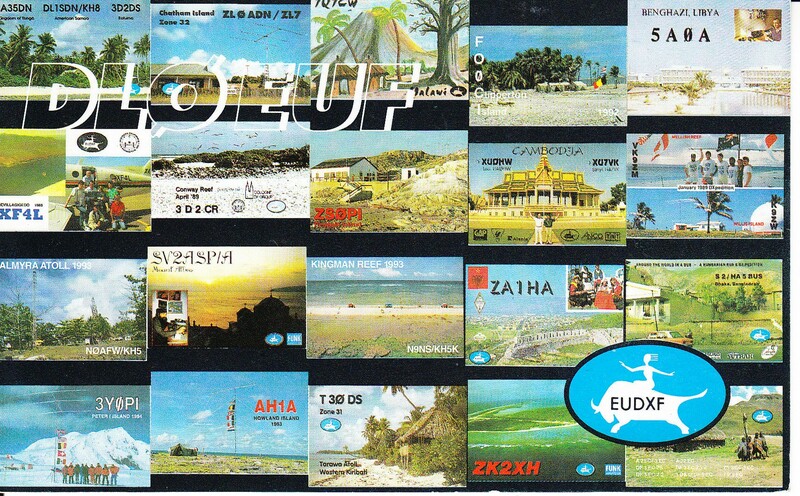 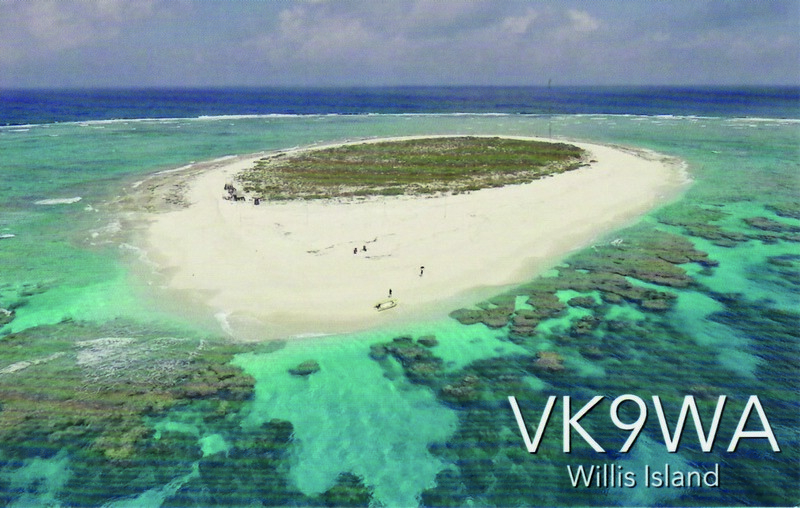 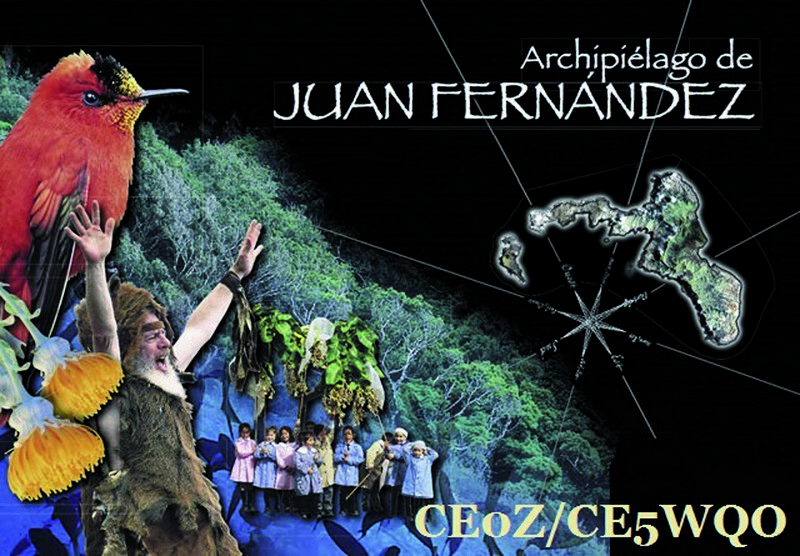 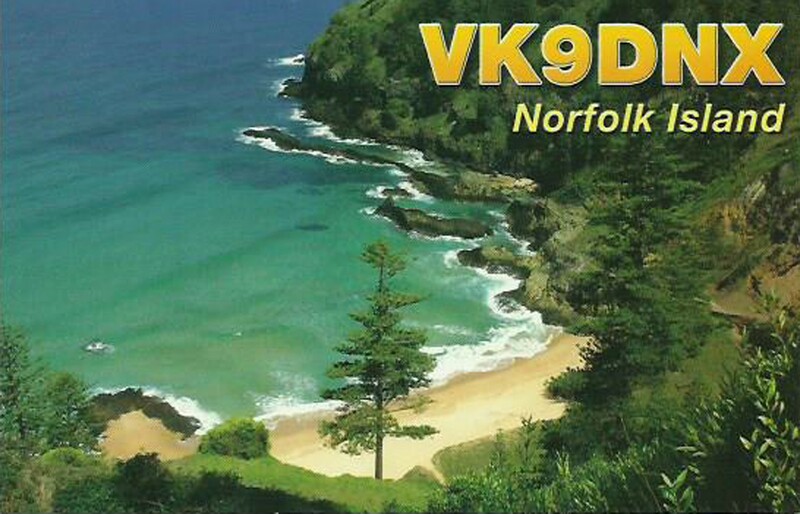 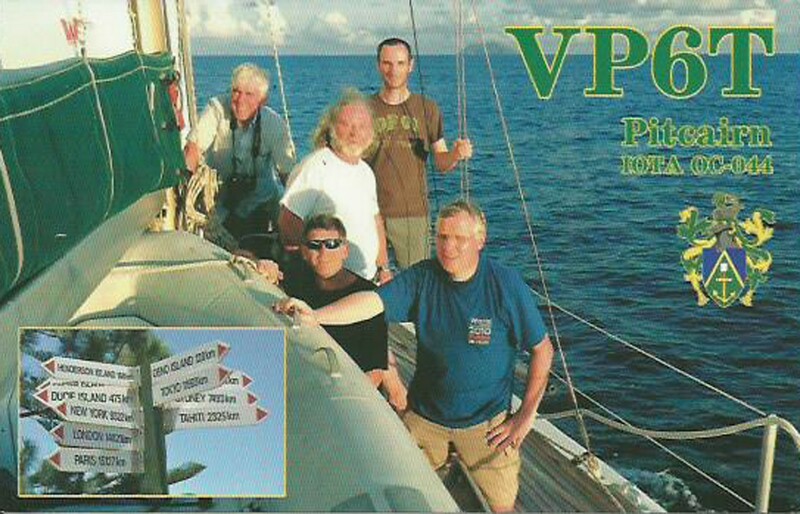 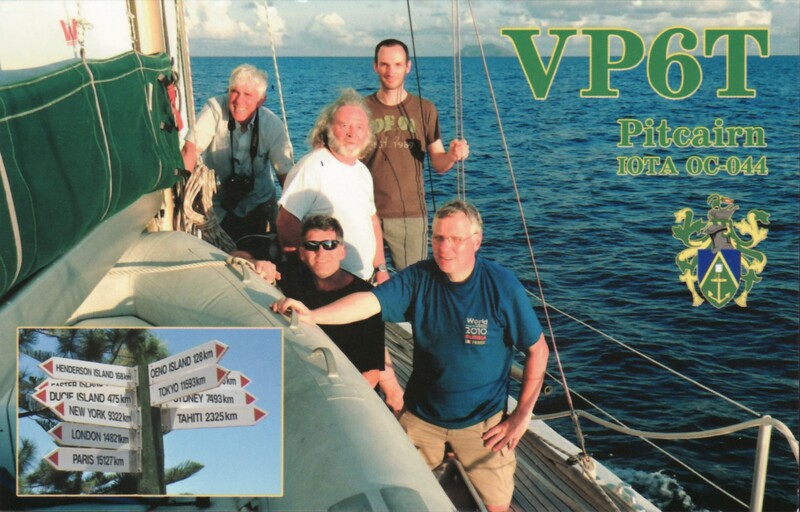 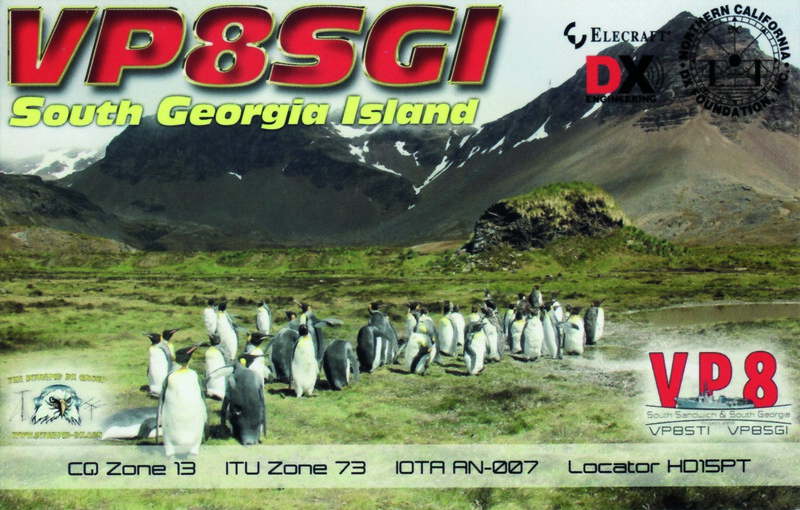 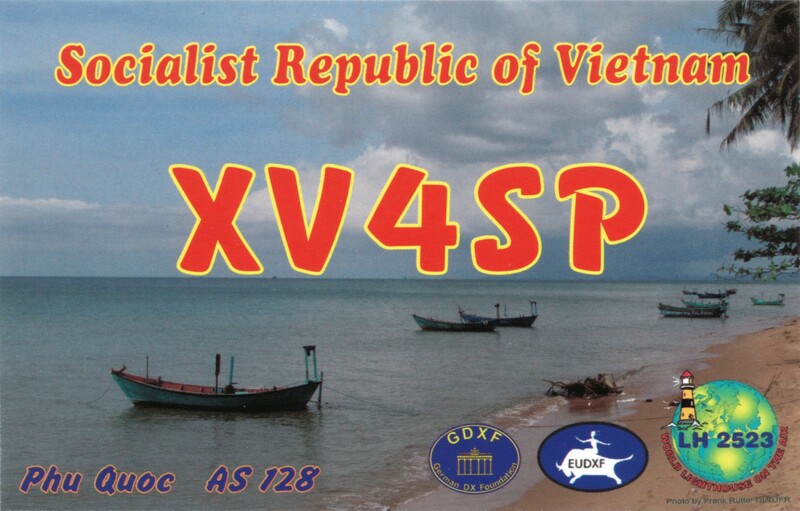 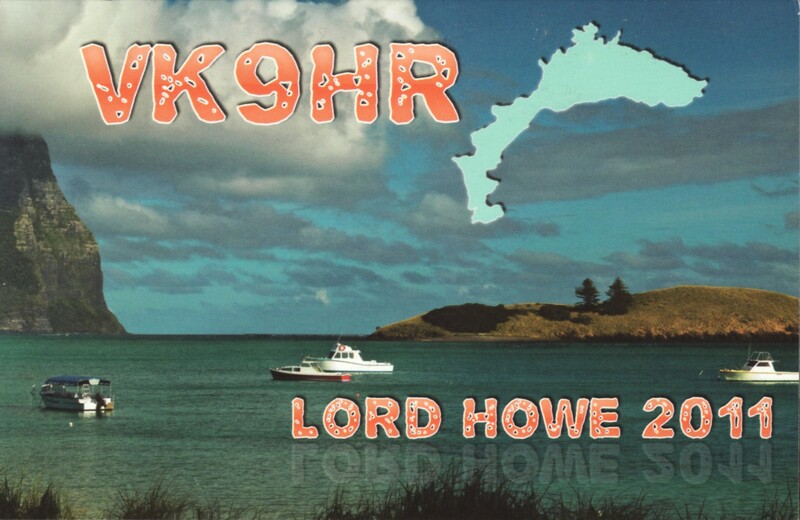 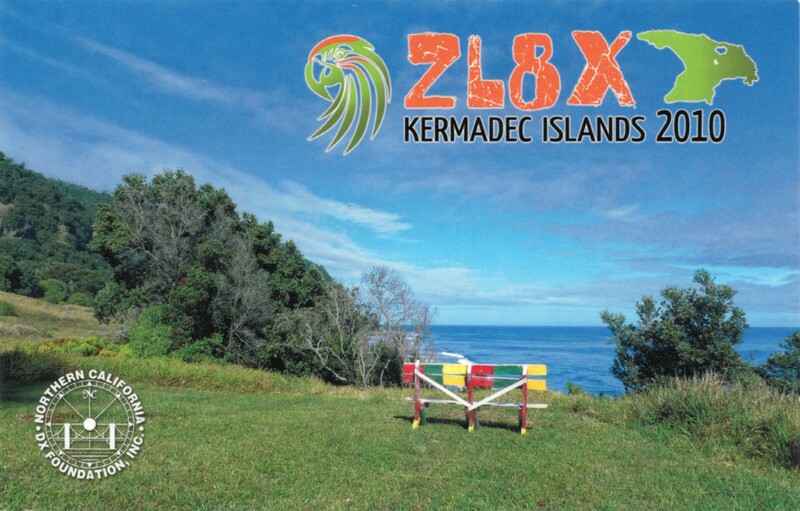 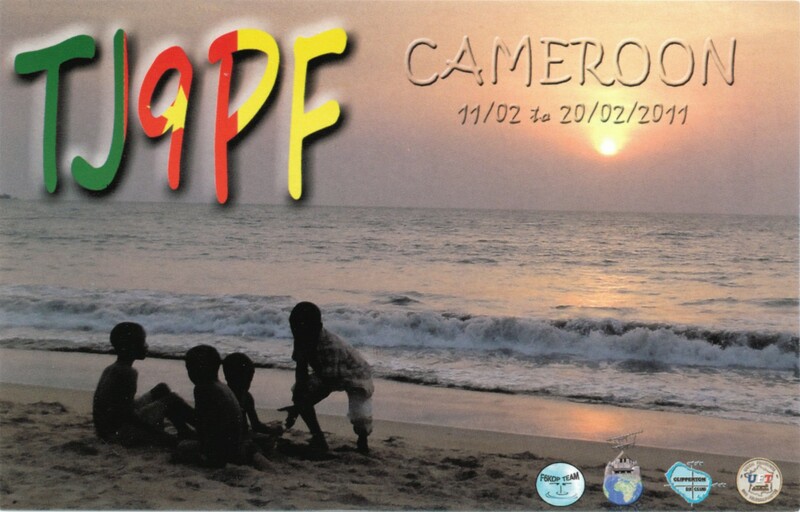 The EUDXF board has decided to support the the upcoming 5W0GC and YJ0GC DXpeditions. 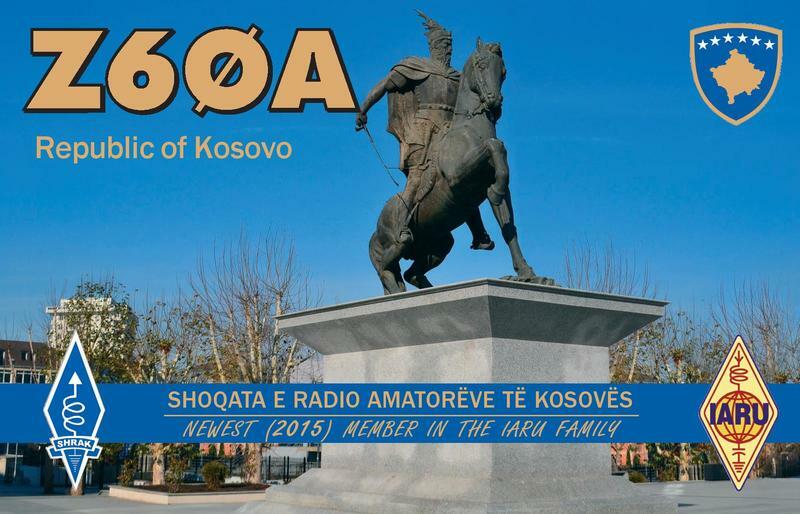 This support is based on historical excellent performance and proven focus on EU needs. 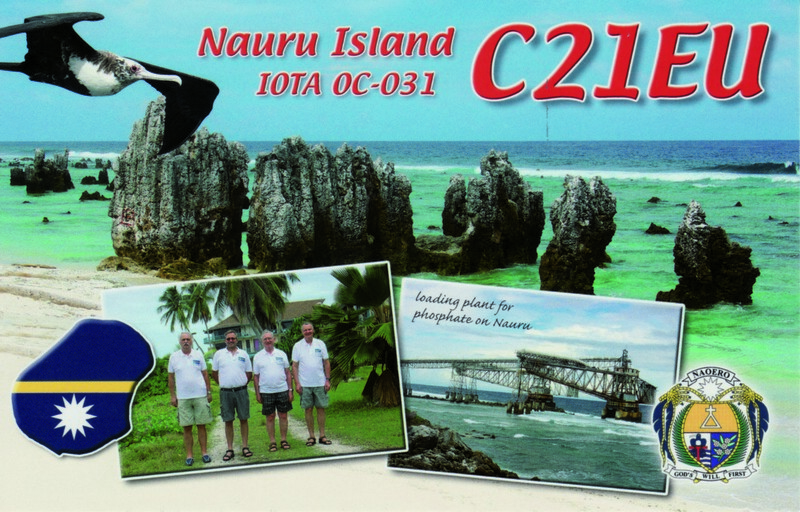 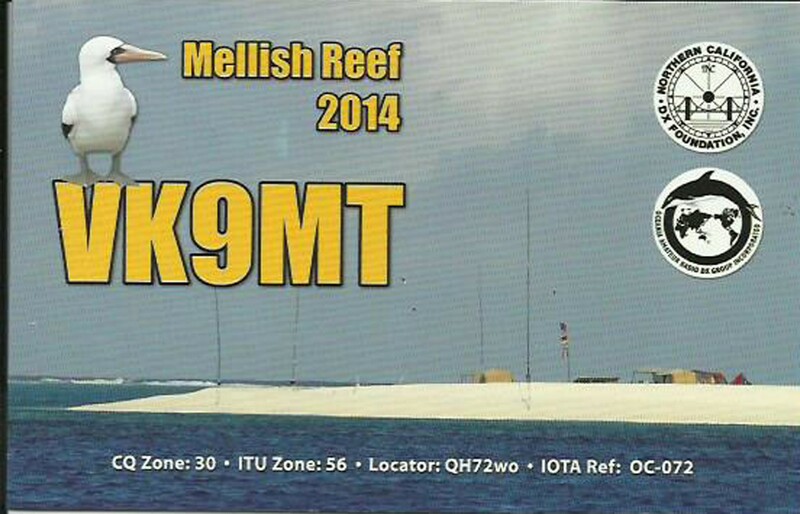 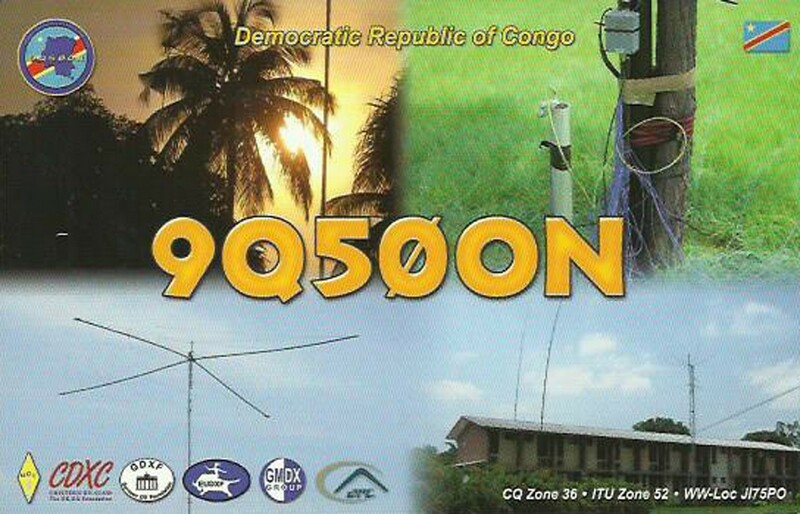 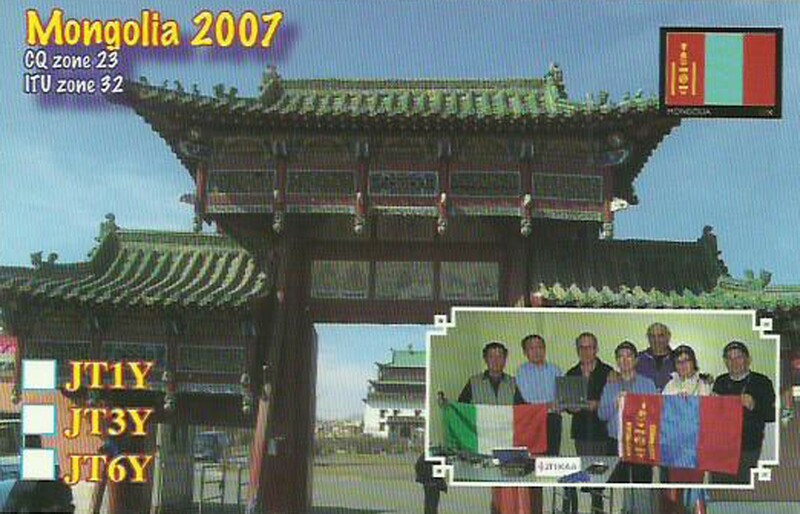 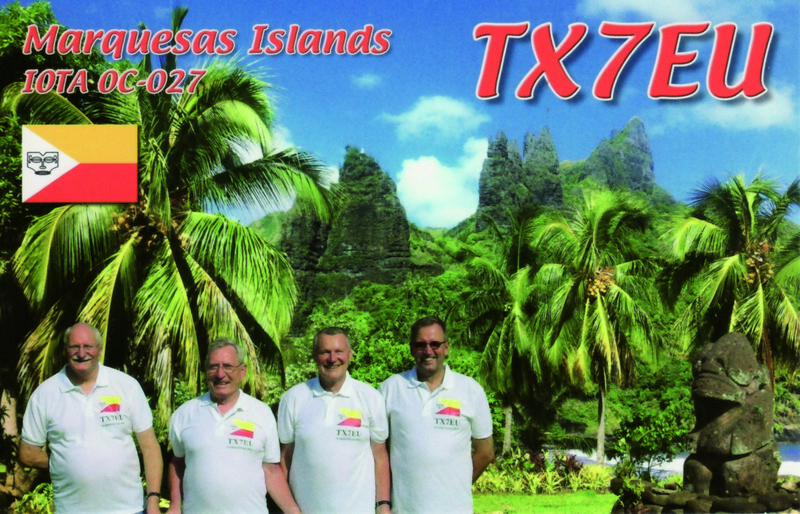 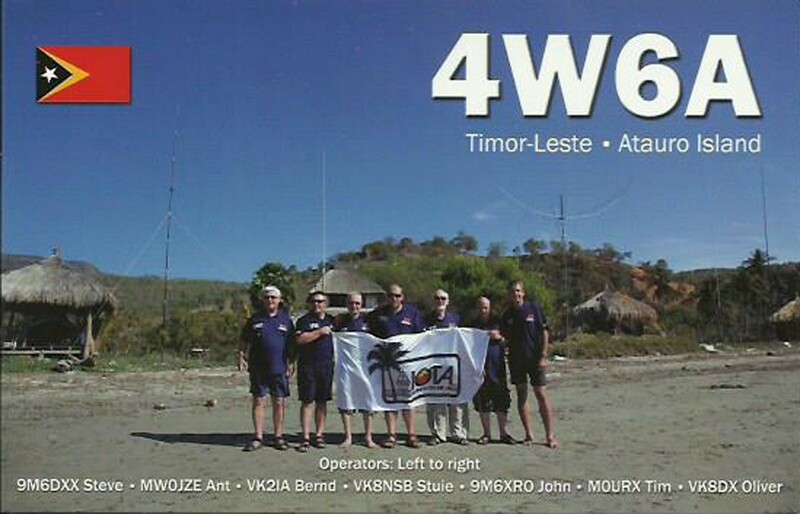 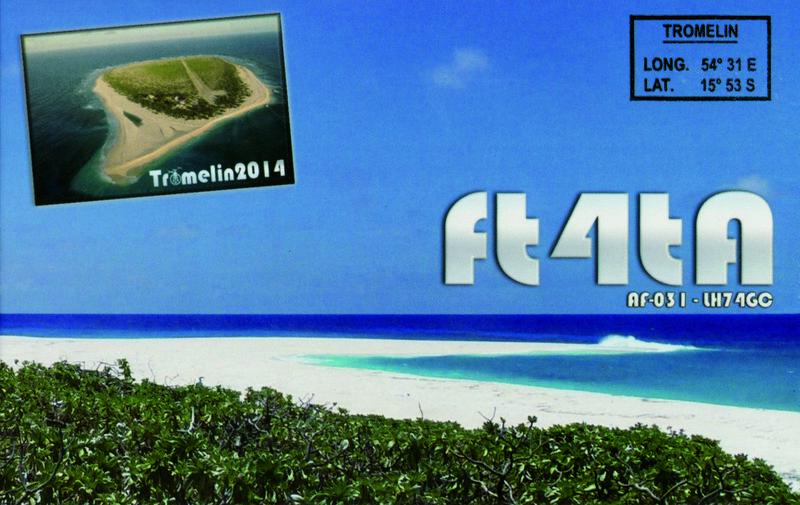 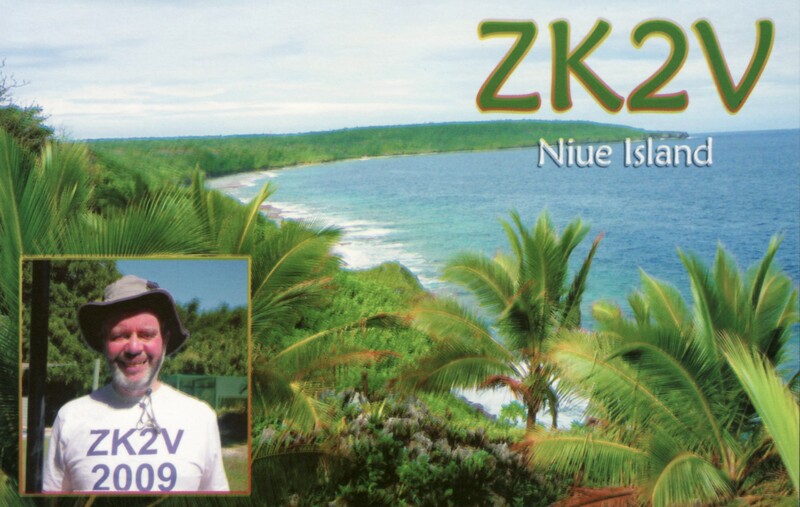 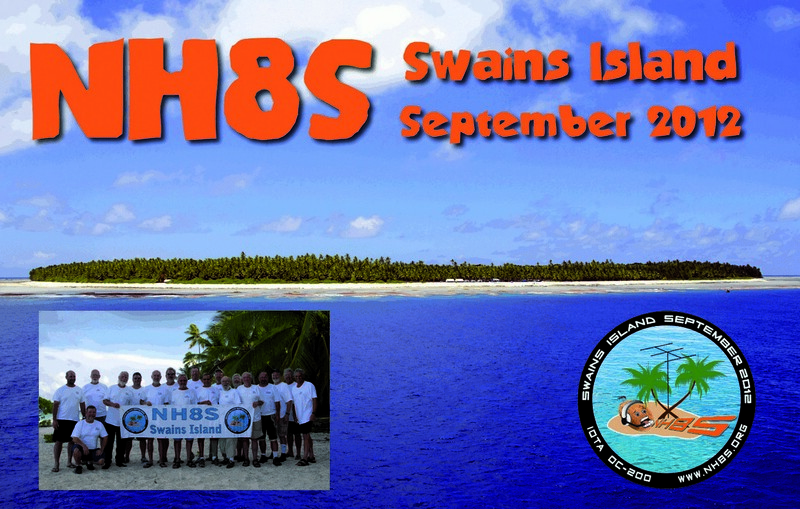 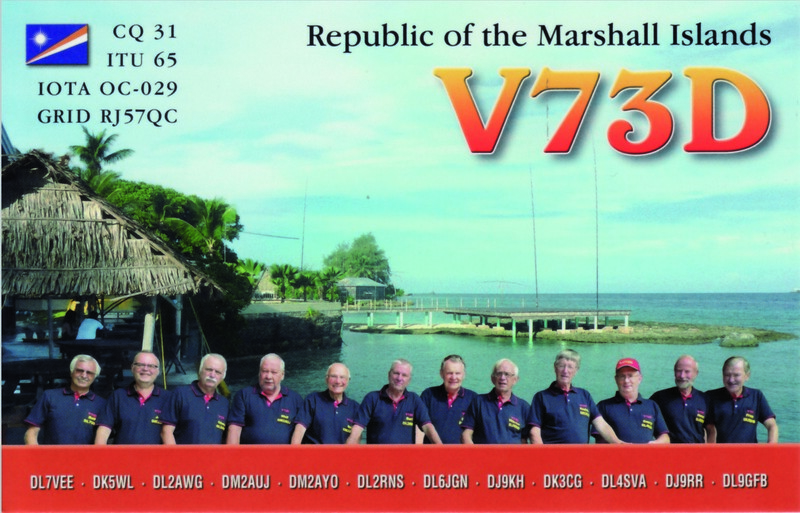 Operators: Stan, LZ1GC and Lubo, OM5ZW – 2 operators DXpedition. 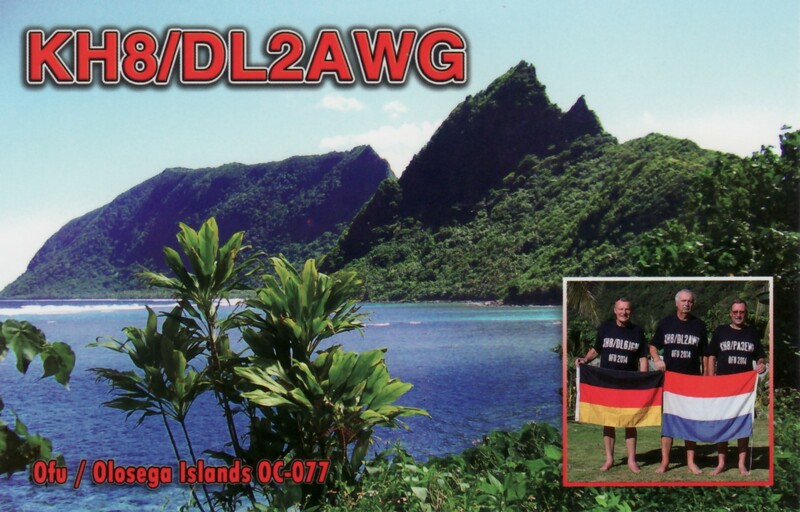 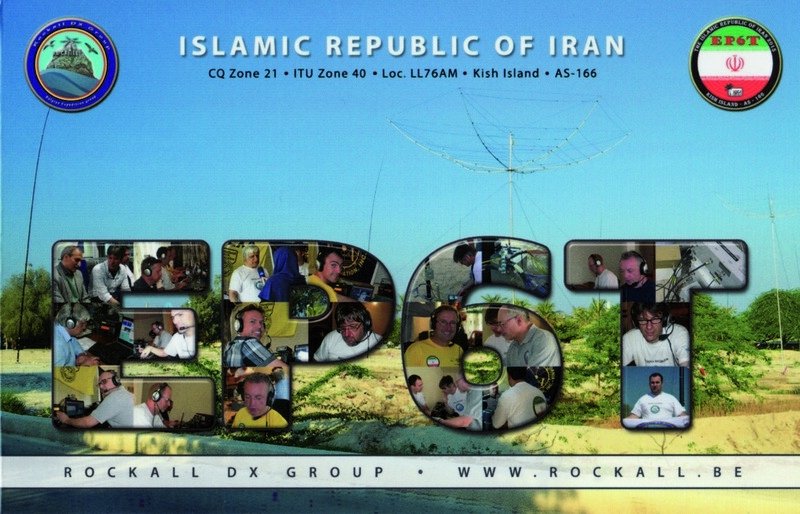 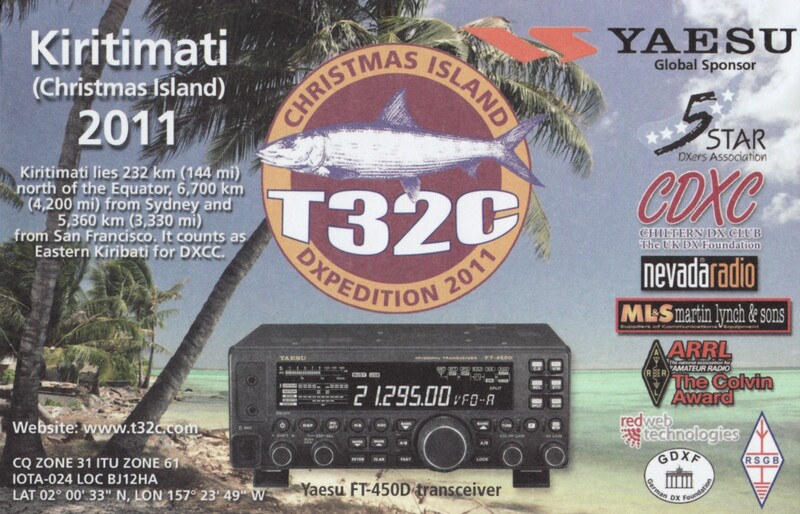 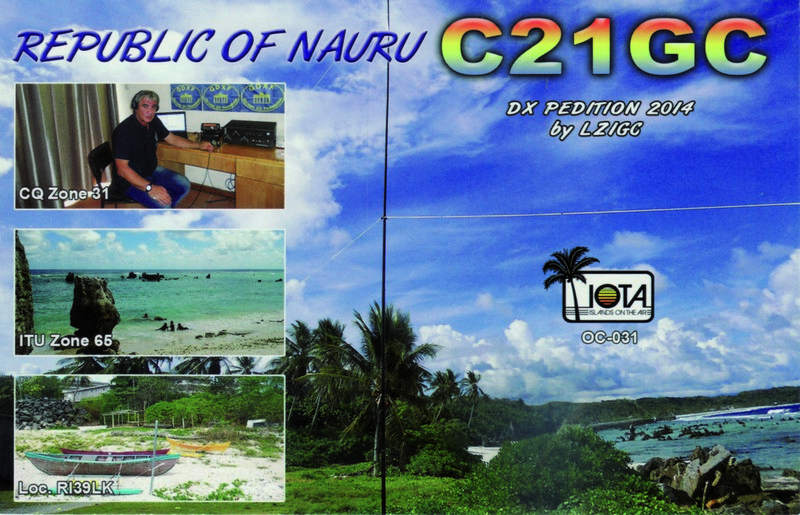 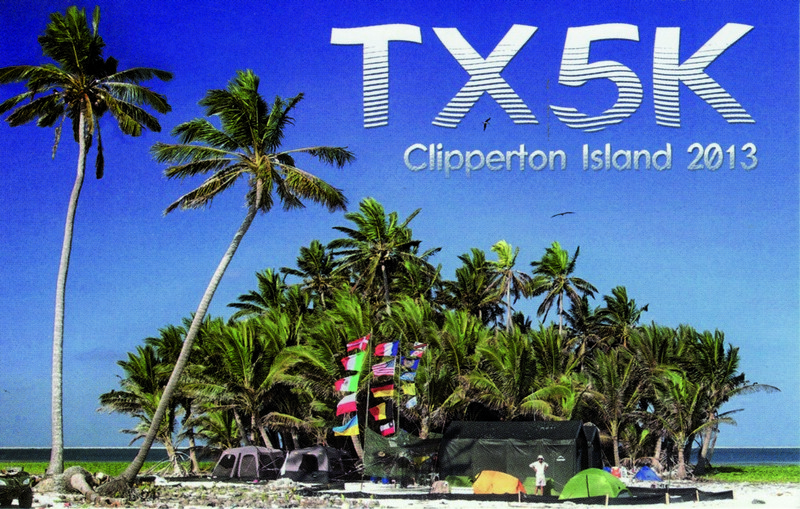 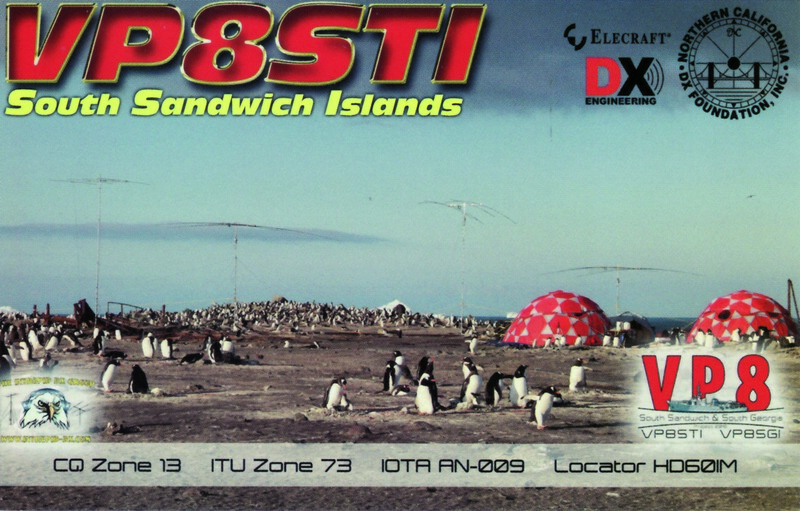 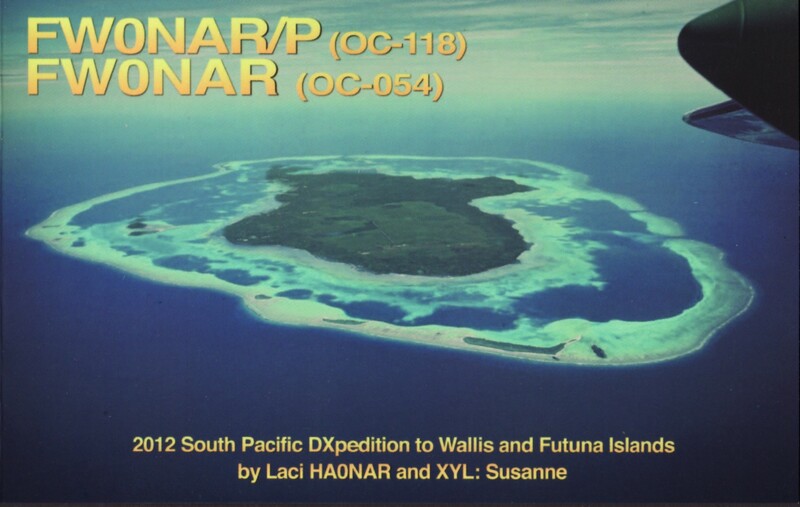 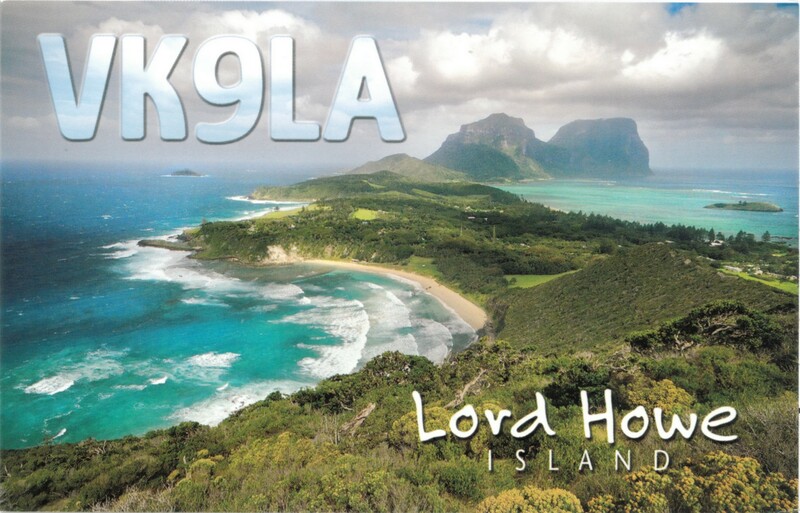 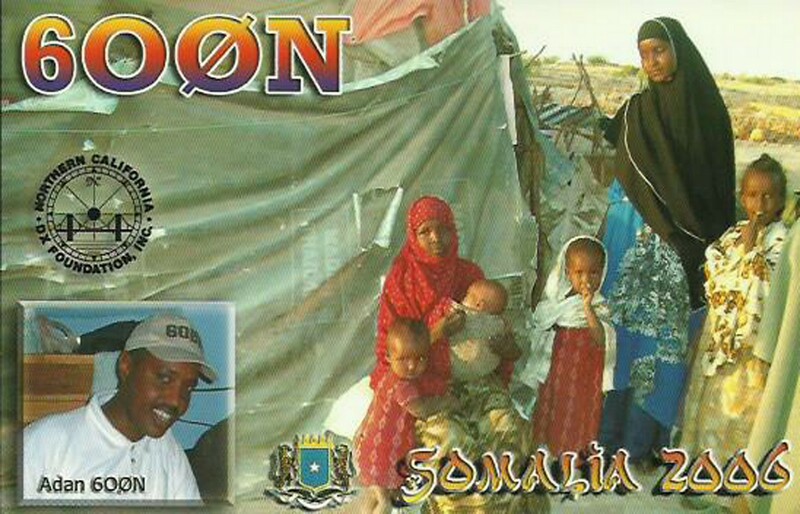 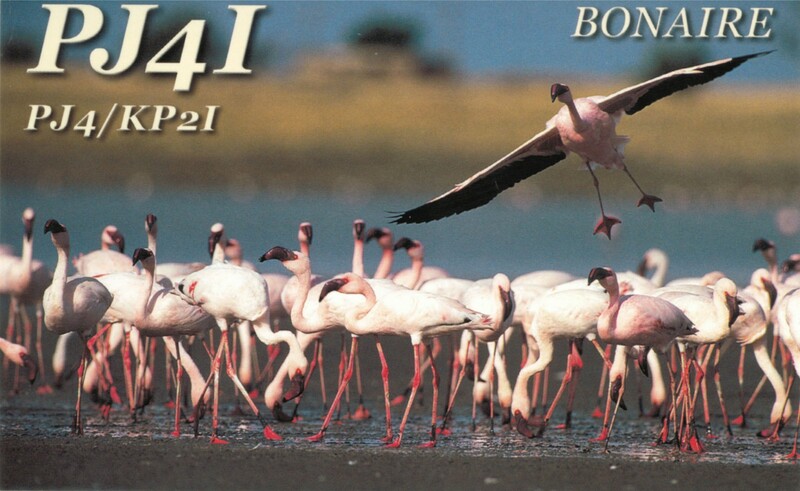 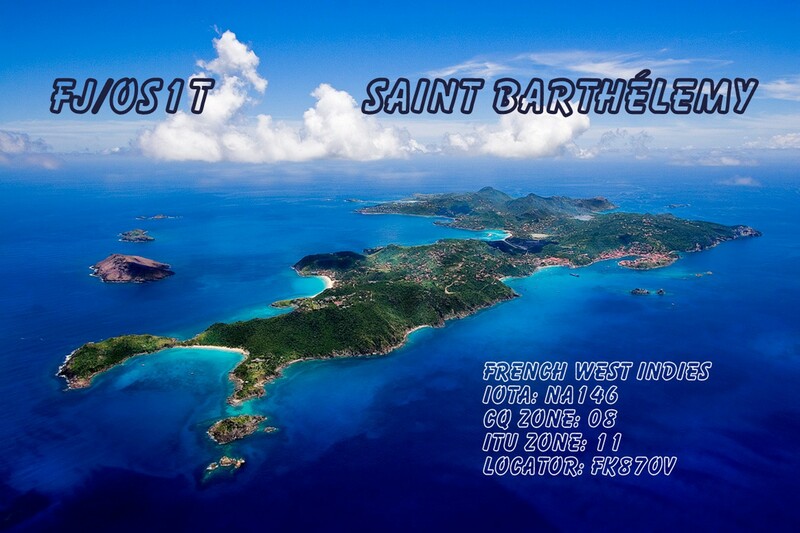 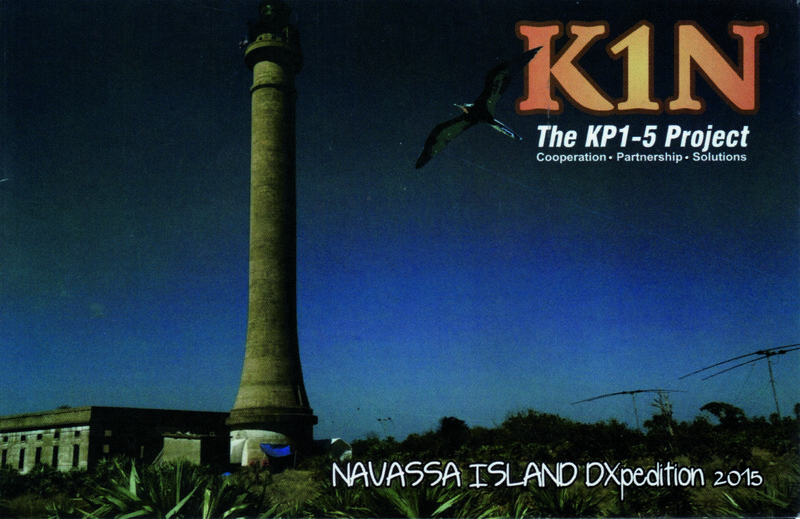 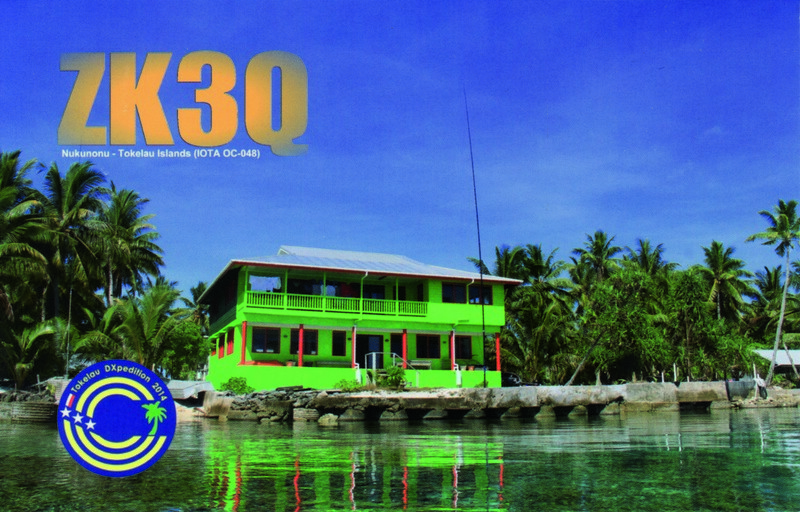 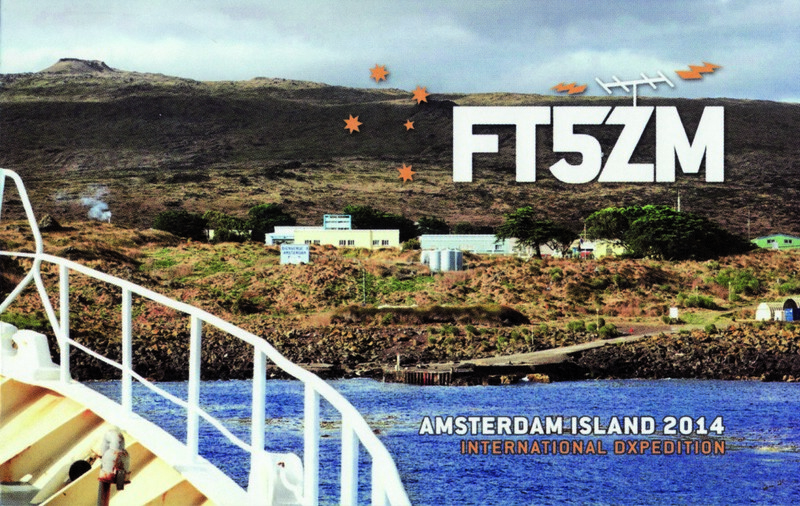 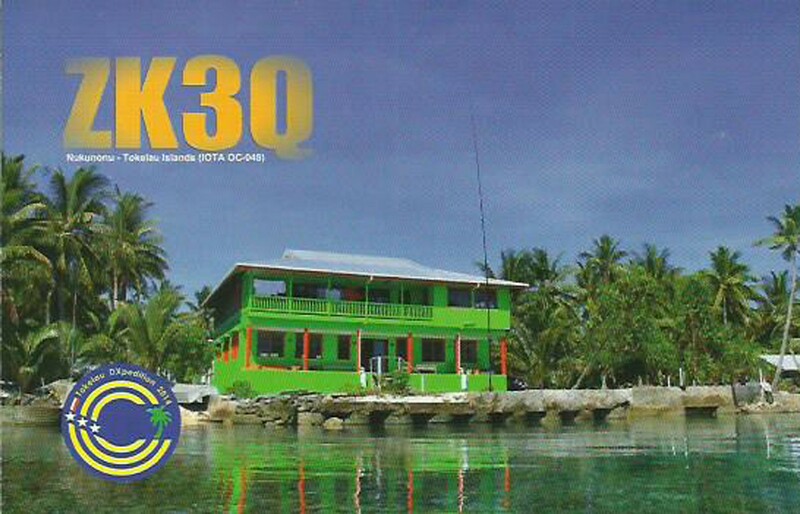 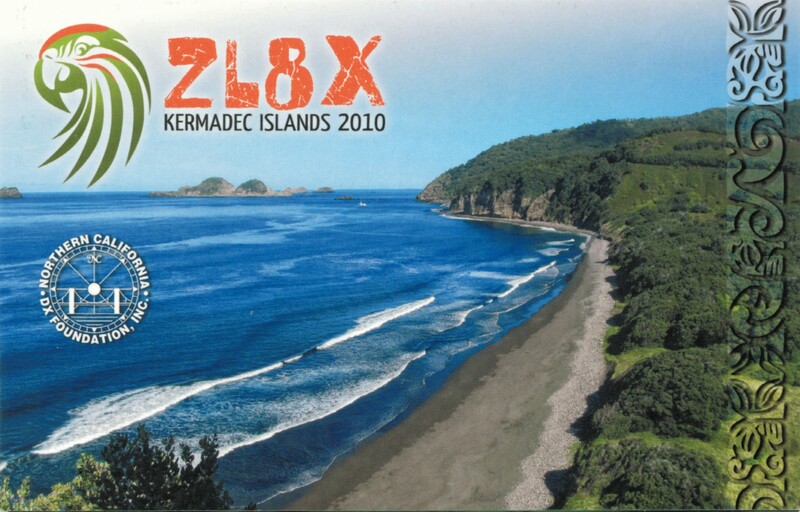 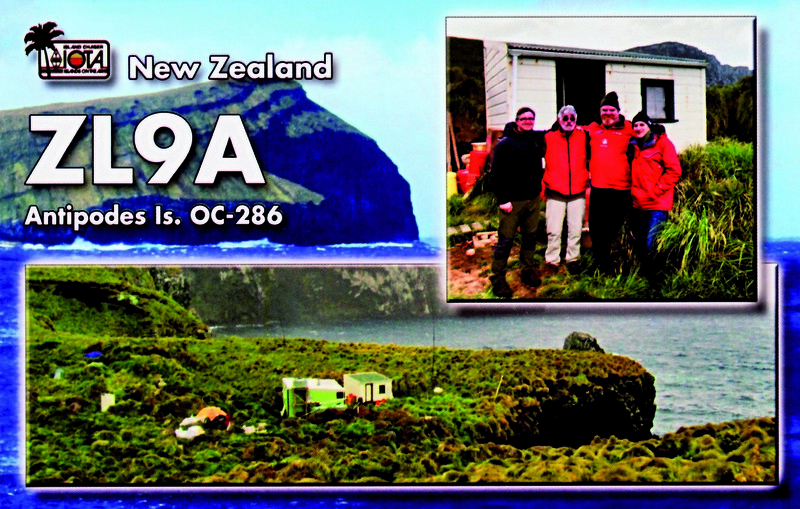 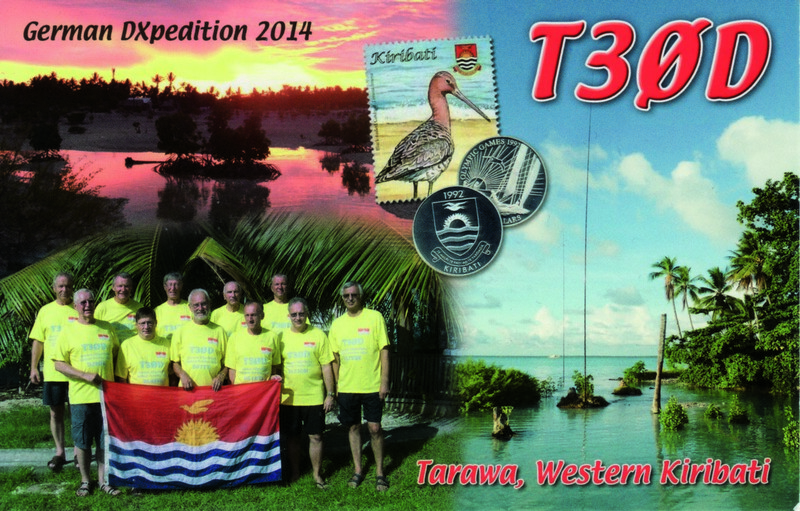 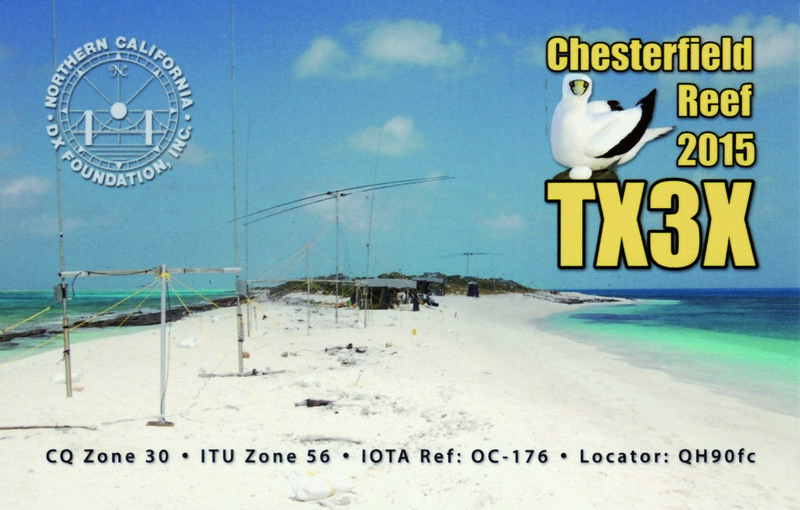 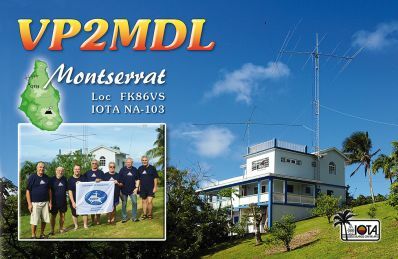 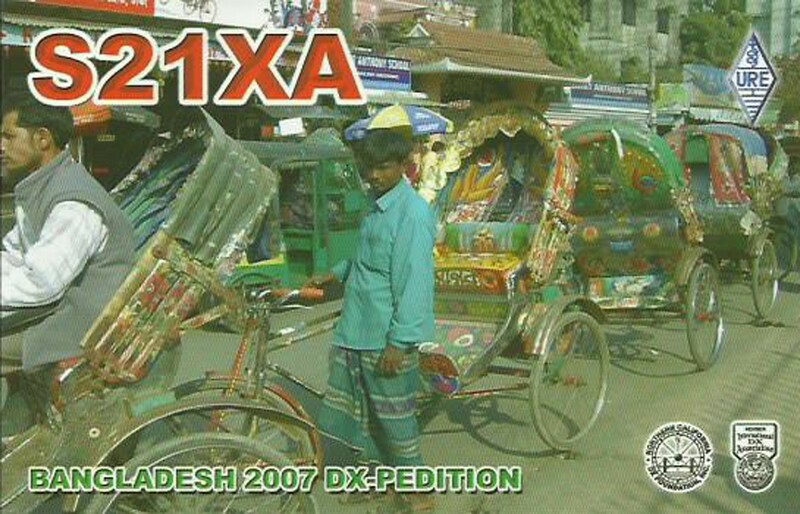 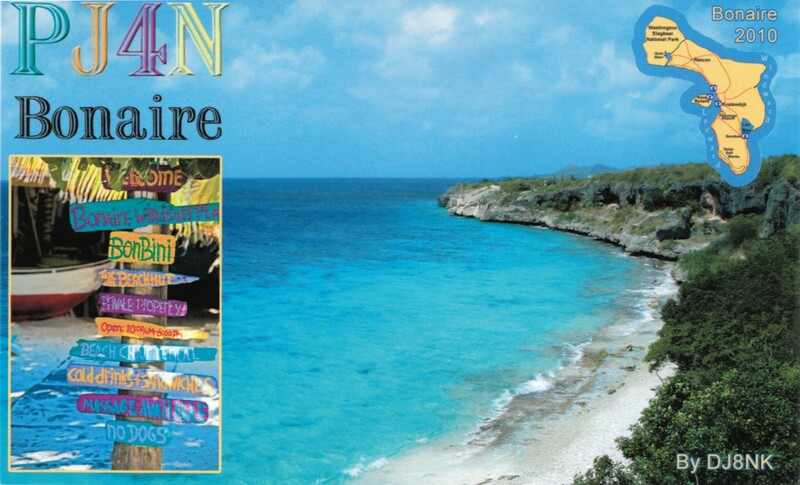 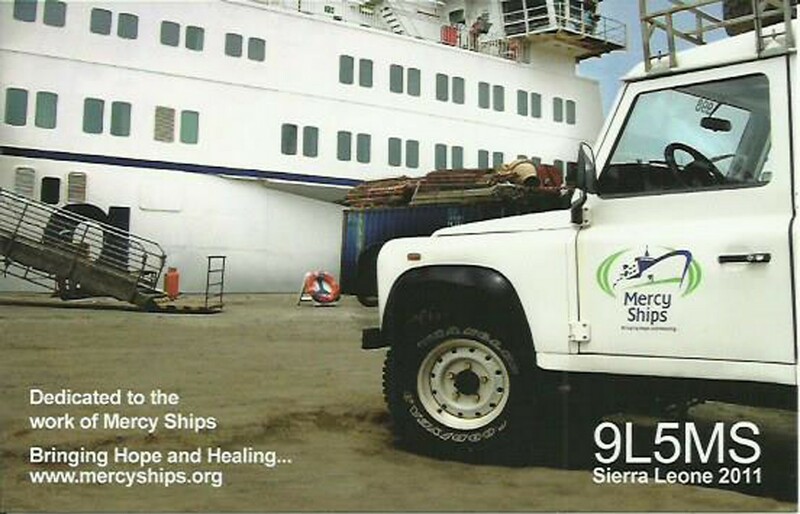 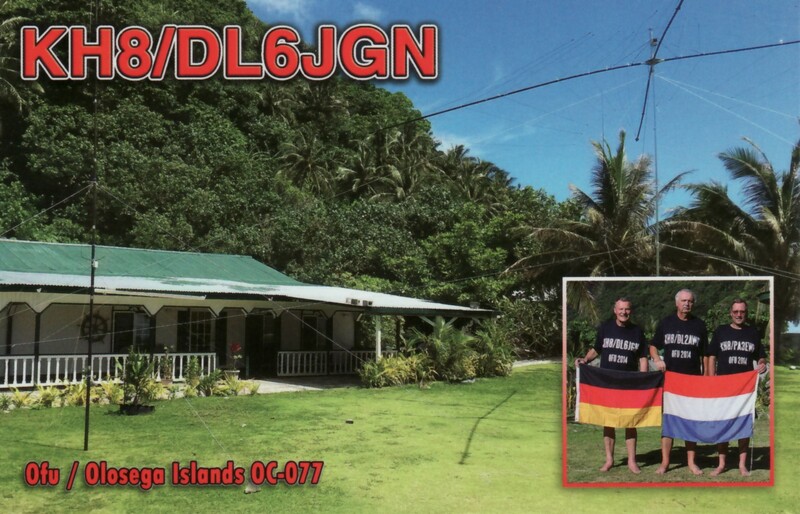 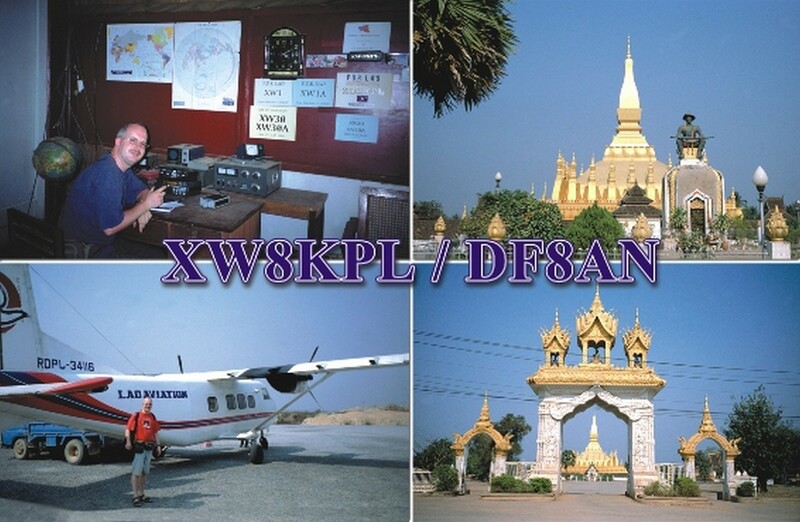 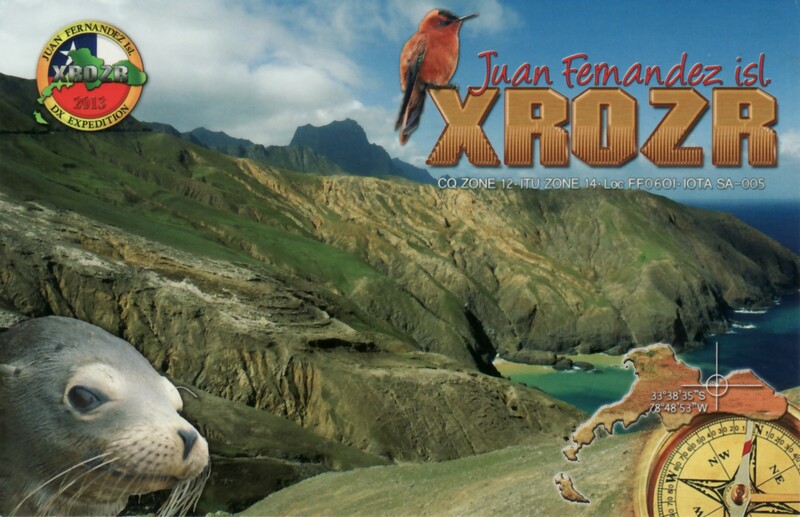 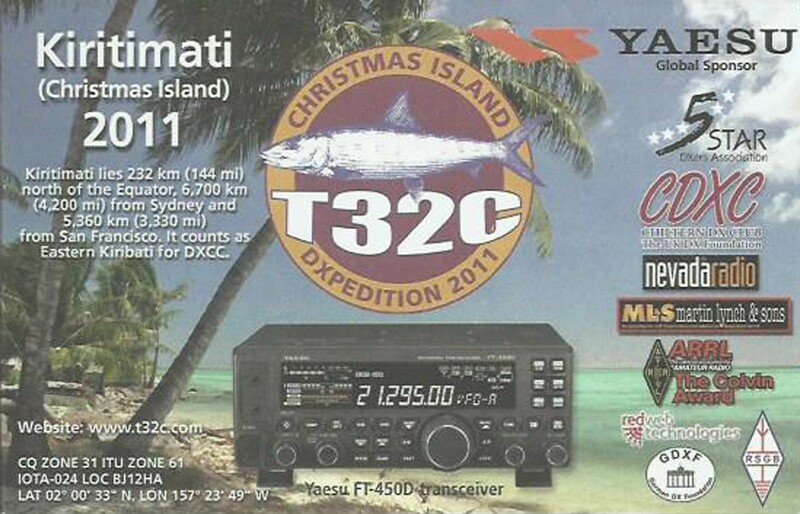 Operator: Stan, LZ1GC – single operator DXpedition. 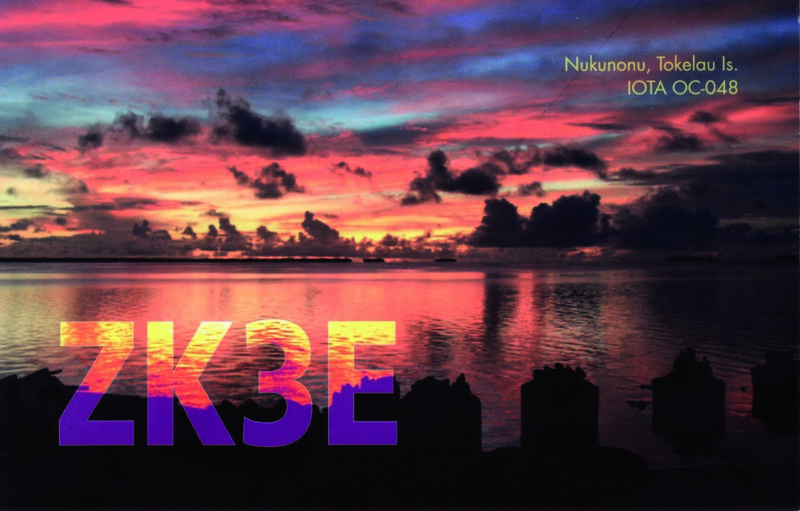 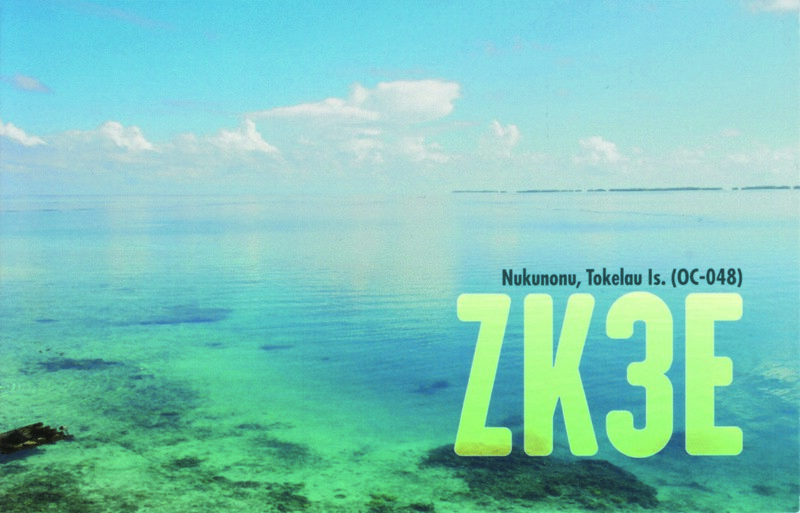 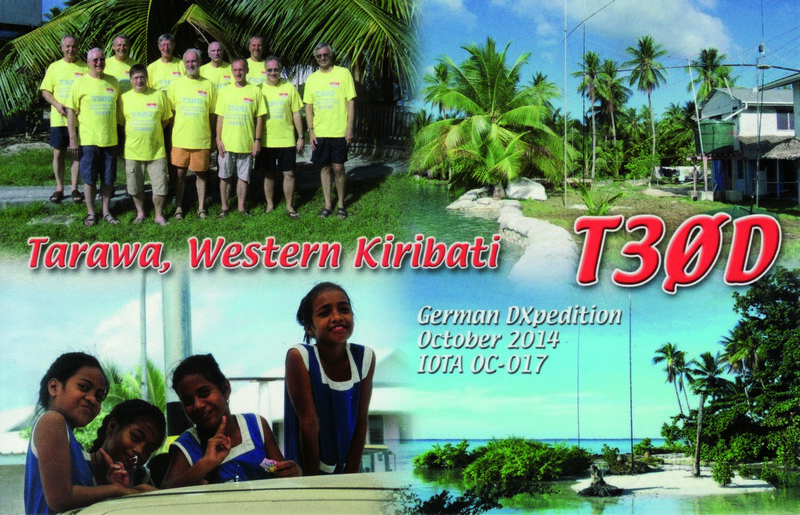 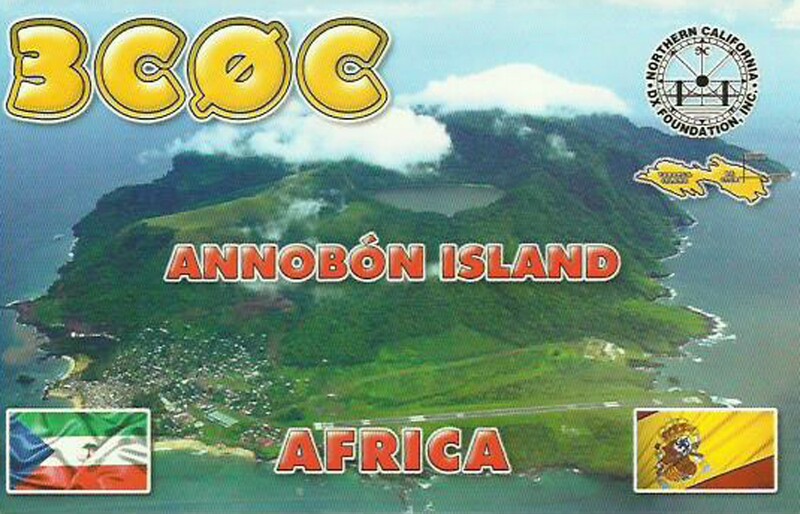 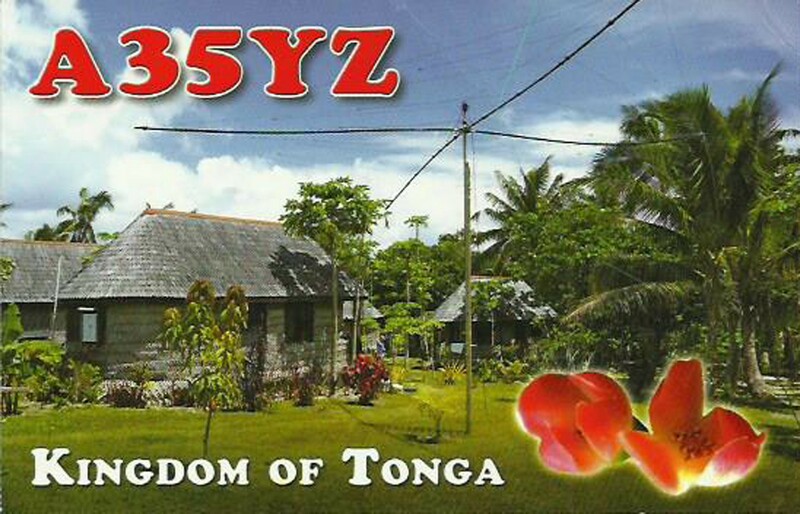 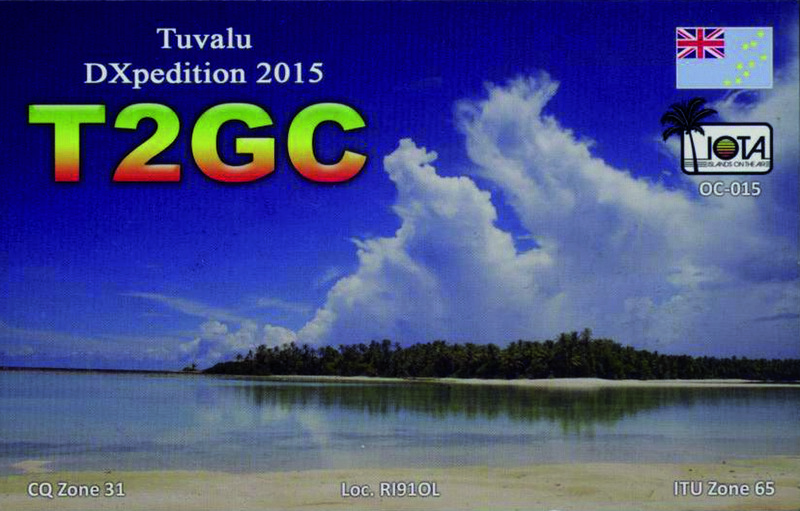 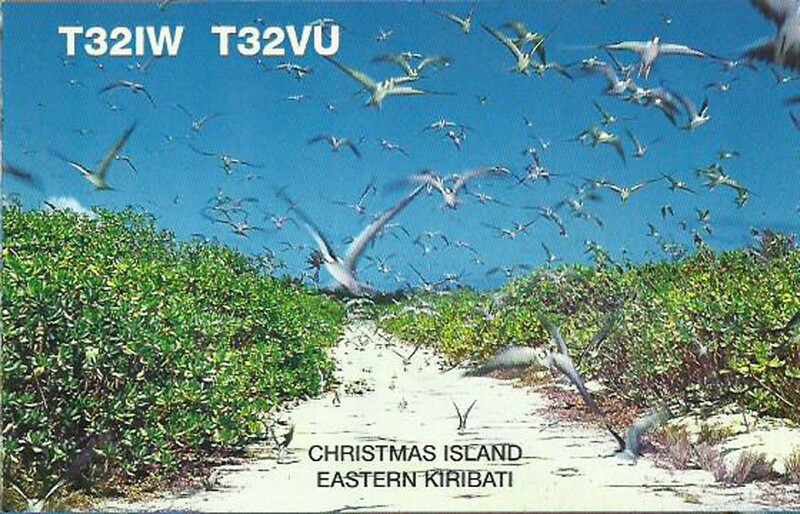 5W0GC activity will be from Apia, Upolu Island, Samoa – IOTA OC – 097. 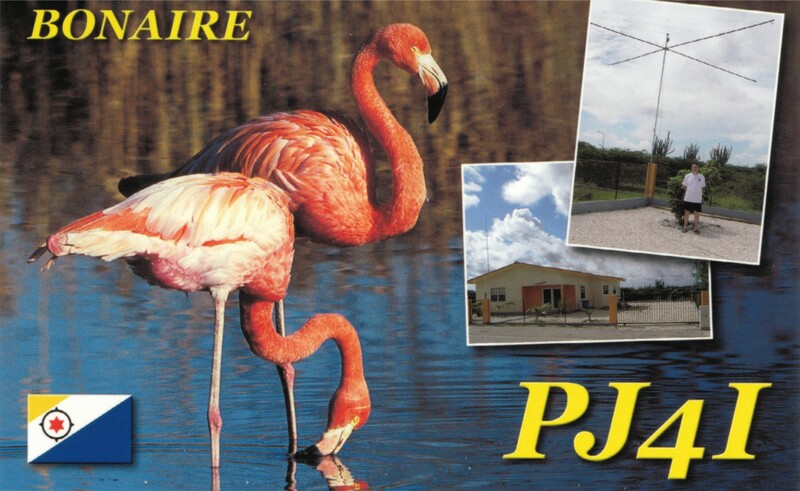 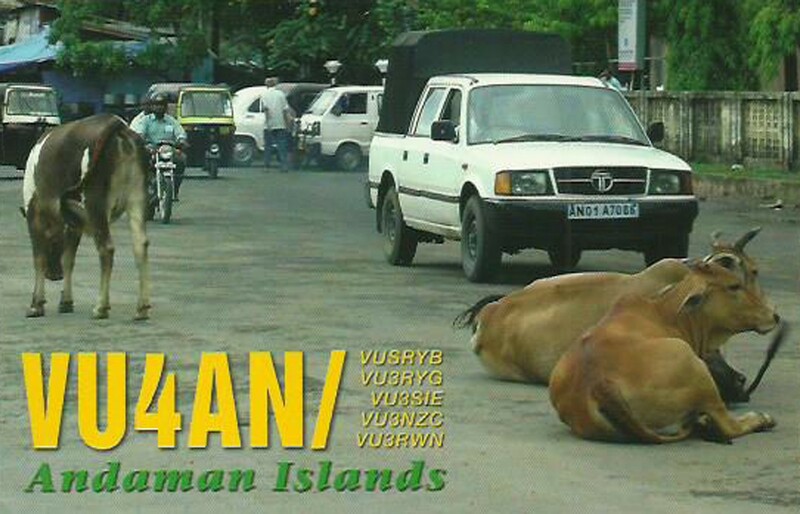 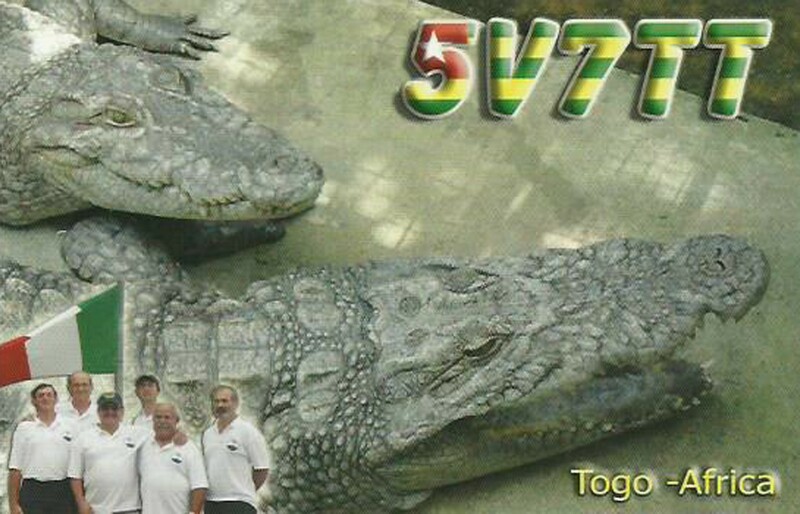 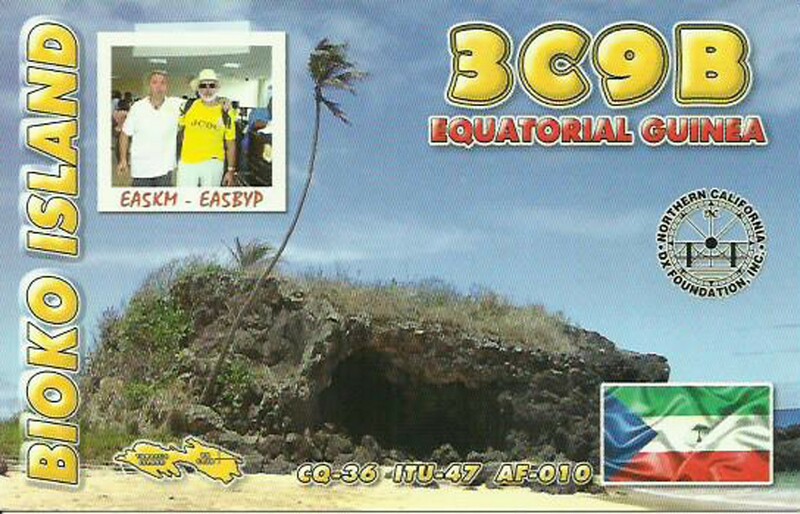 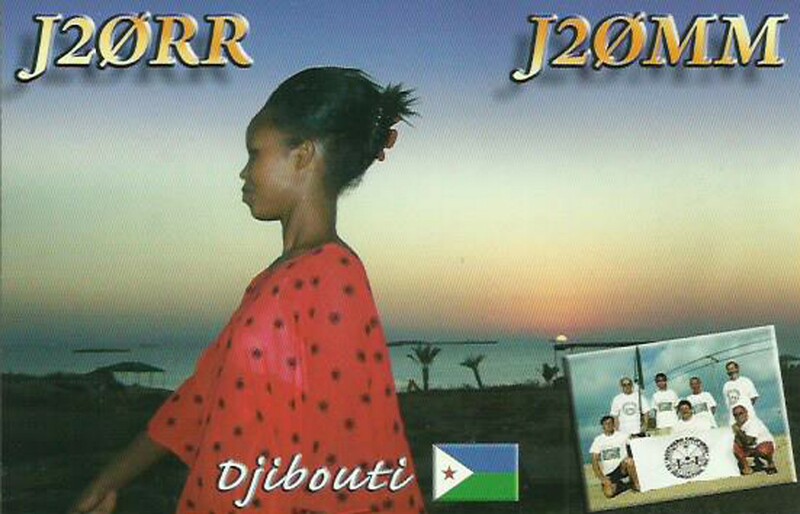 YJ0GC & 5W0GC licences already are received.